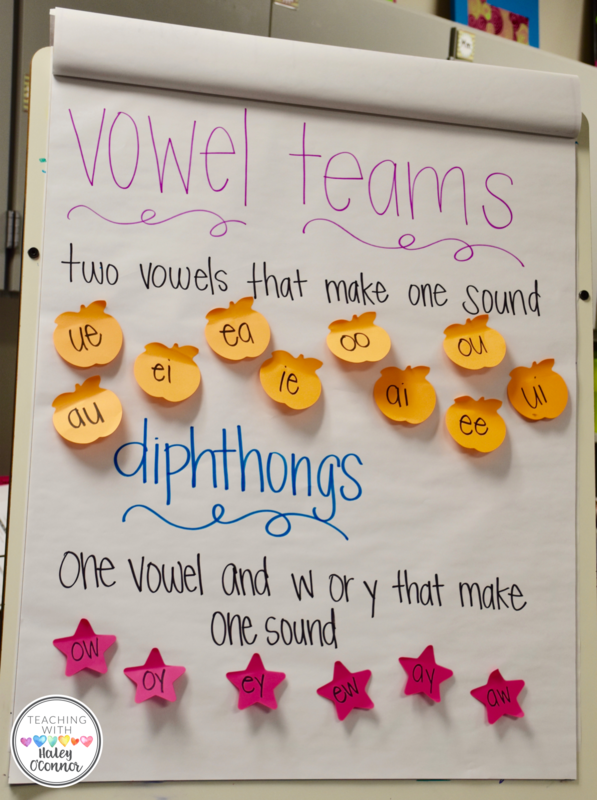 Today I wanted to stop by and share some strategies for teaching vowel teams and diphthongs in our classroom! 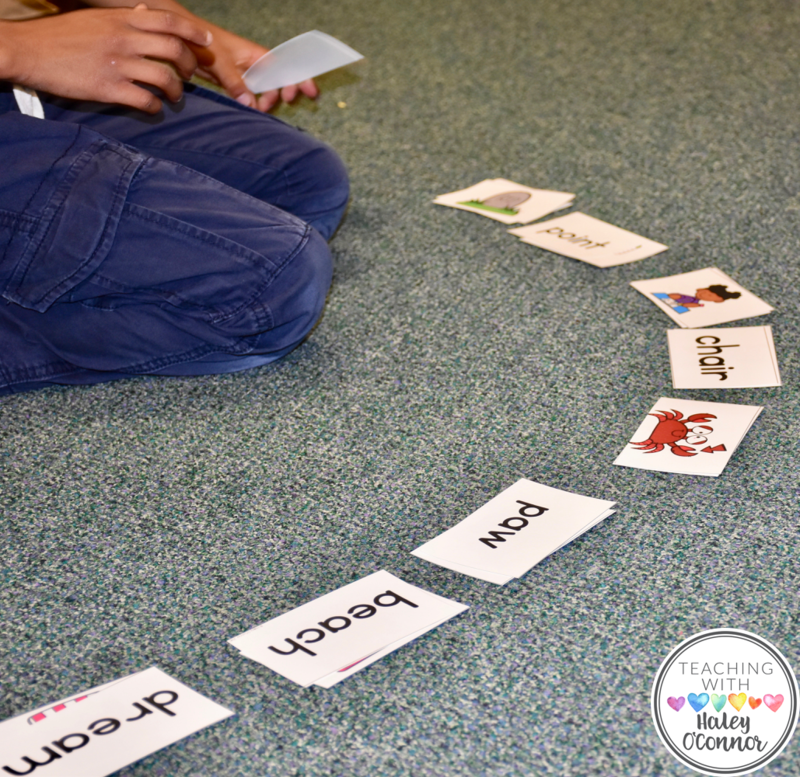 It’s always challenging to teach spelling patterns that aren’t easily decodable! Growing up, I remember the rhymes “when 2 vowels go walking, the 1st one does the talking” and “I before E except after C and sounding as A in neighbor and weigh.” Who else remembers those??? Here’s the thing…those still hold true…and they are a good tool for the most part. 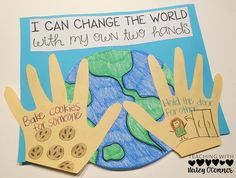 But our students need PRACTICE with these words in authentic and engaging ways. 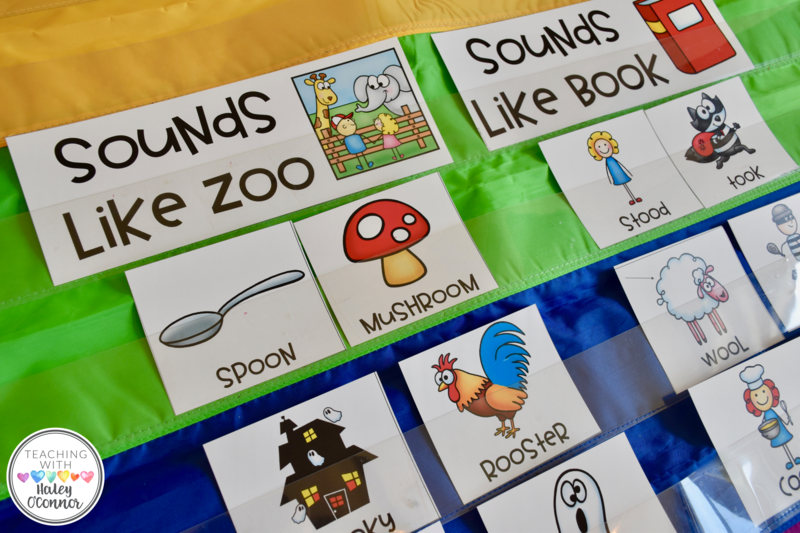 When our little ones are reading a challenging text and they get to a new word they MIGHT remember to say the rhyme…but they probably won’t! And some words don’t follow that pattern. 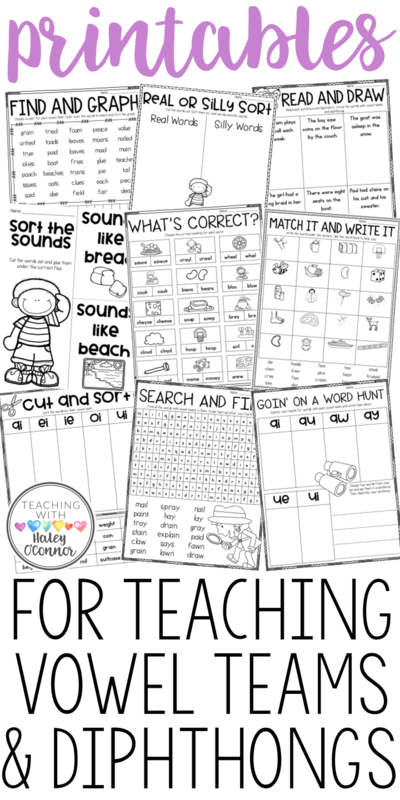 We have to offer MANY engaging experiences to work with words so that they have lots of tools to use during reading. 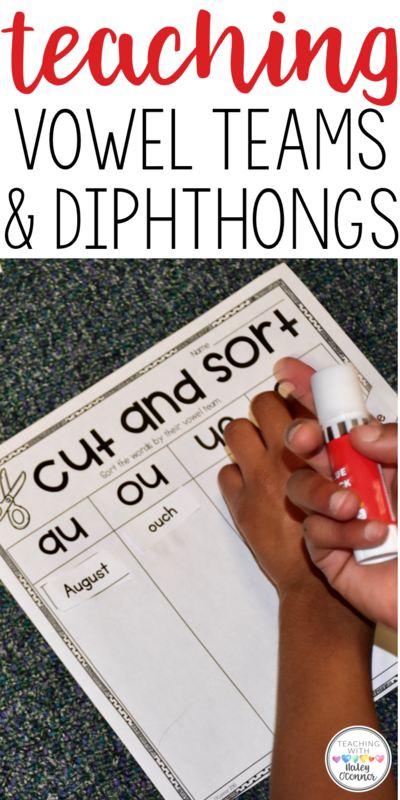 🙂 We want them to be so familiar and COMFORTABLE with challenging spelling patterns that they feel confident in word solving. 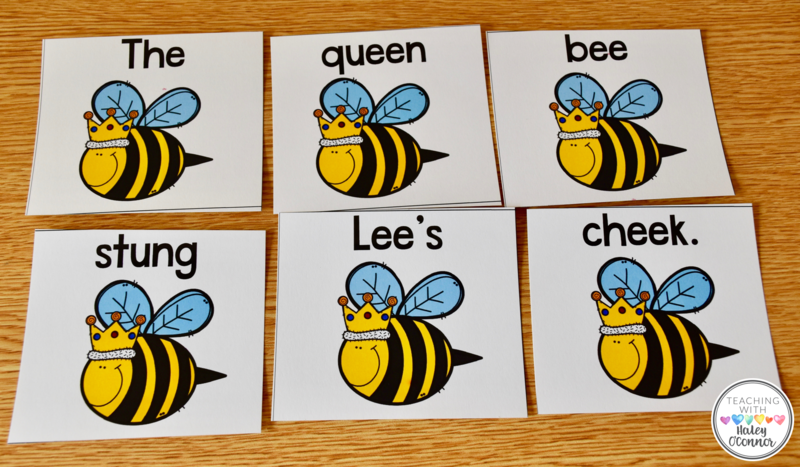 I recently spent some time working with some students who were reading on a level H. Their teacher told me they were struggling to read words with vowel teams so I brought in these activities. These words were challenging but NOT impossible. I 100% believe in the Words Their Way philosophy…students should practice words that they “use but confuse” in their writing. This means that the words aren’t completely new to them but they haven’t mastered them yet. 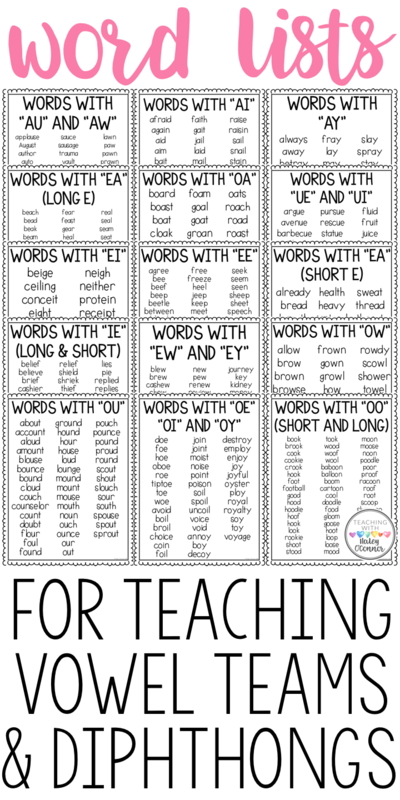 For reading, I think this means words that they can tackle with support…just like an instructional reading level. 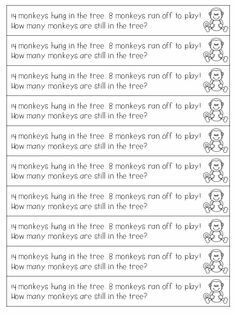 We don’t want to give students too easy in word work…then they’re not growing. But if the words are TOO challenging, it won’t be effective. After the chart, we did a fun matching game. They worked together to match up words and pictures. 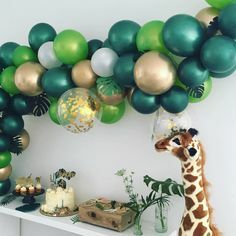 The pictures provided a ton of scaffolding for them so they were super successful and felt confident as we went through the rest of the activities. 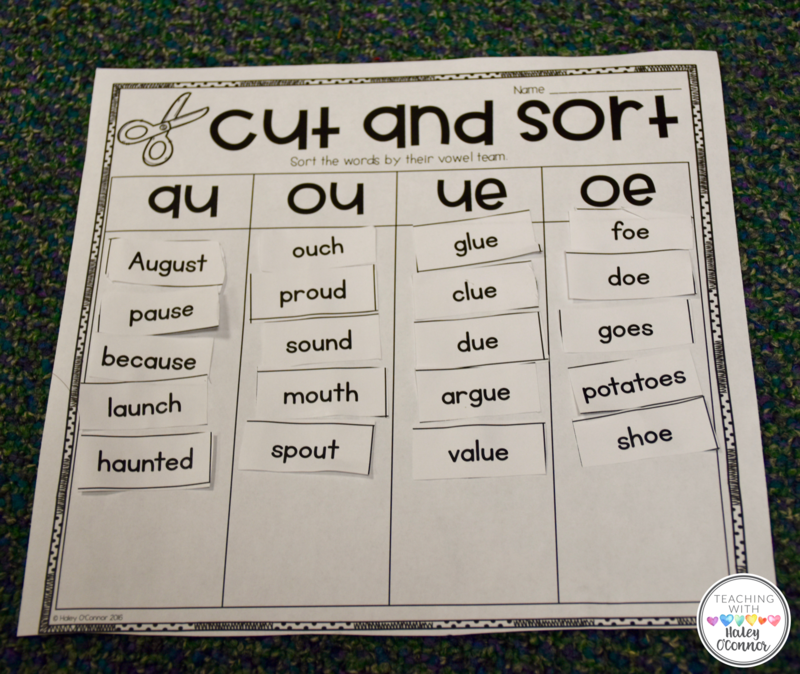 I included words with lots of different vowel teams but you could also just give them the ones they are working on. Giving them 5-6 matches would be a perfect guided reading warm up. 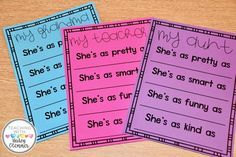 Since we were in a small group setting we did these activities on the floor…but they would also be perfect for pocket chart or in a literacy center tub! 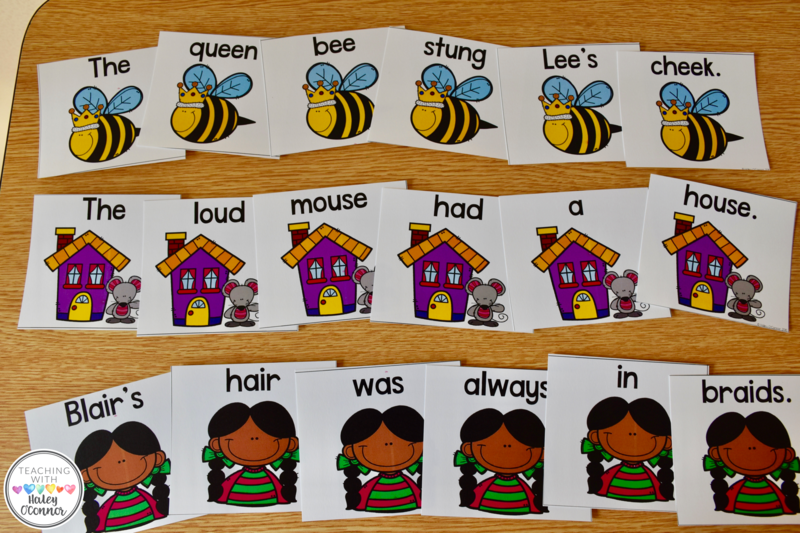 After matching, we put together some silly sentences. 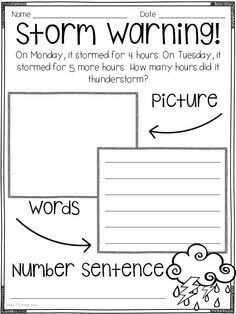 In a literacy center situation, I would have them record their sentences on a sheet of paper or dry erase board. We played Spin and Read next…I didn’t get a ton of good pictures because I was helping them hold the pencil up. 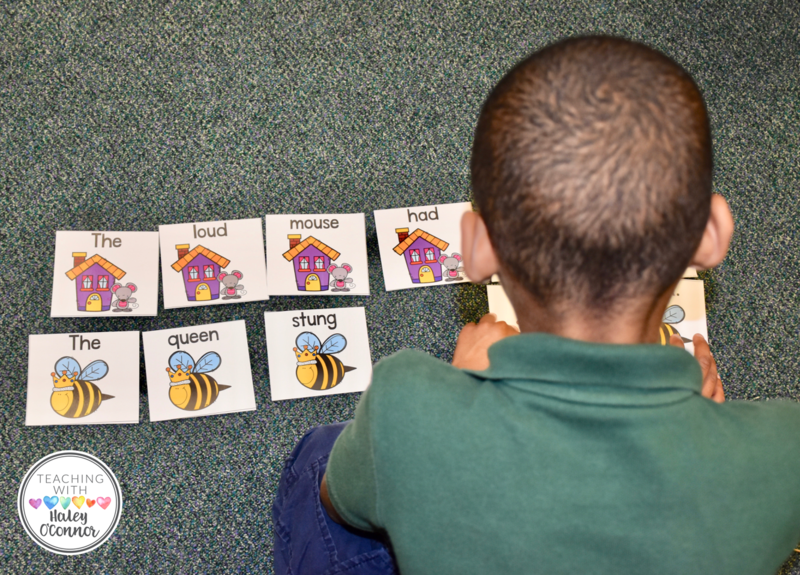 After the game, they did a little independent practice sorting and reading some words. I called them over individually and had them read the words to me. We also got some quick vocabulary work in with words like due and foe. I’m planning on going back to work with these little nuggets over the next few weeks…here are some of the other activities we will work on. 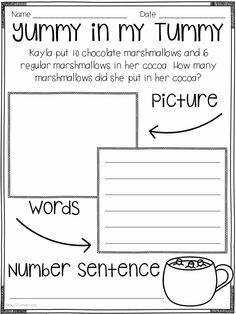 I think that sorts are SO important for word study. 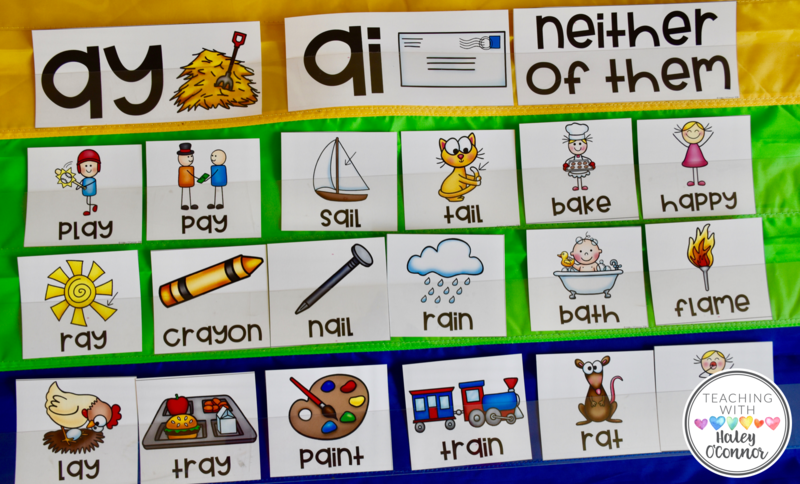 They allow students to see words they might not normally encounter, and build their phonemic and phonological awareness. 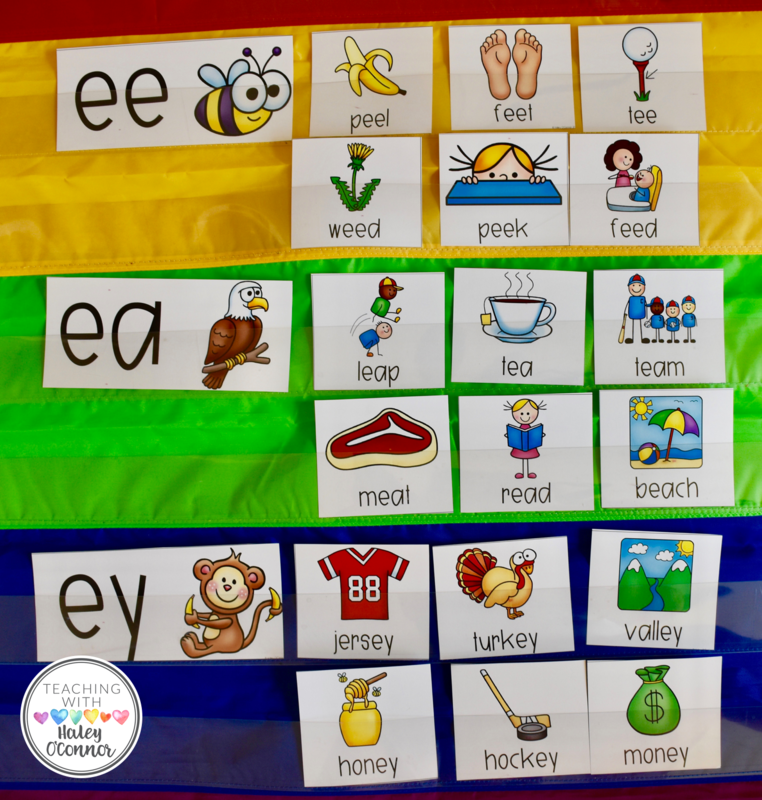 My Vowel Team pack has 4 sorts included for you to use with your class. 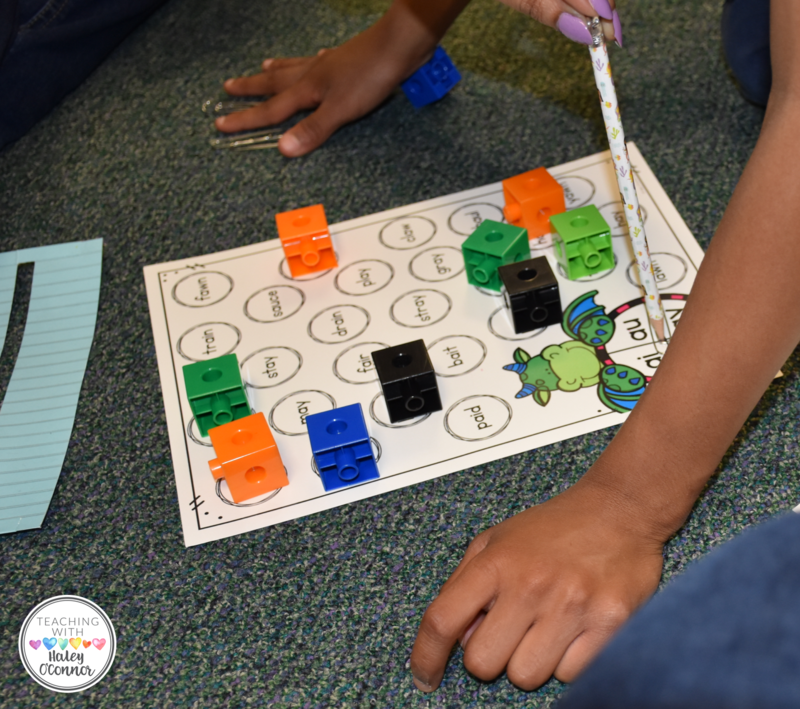 Anytime you can add dice to an activity, it automatically makes it more engaging! 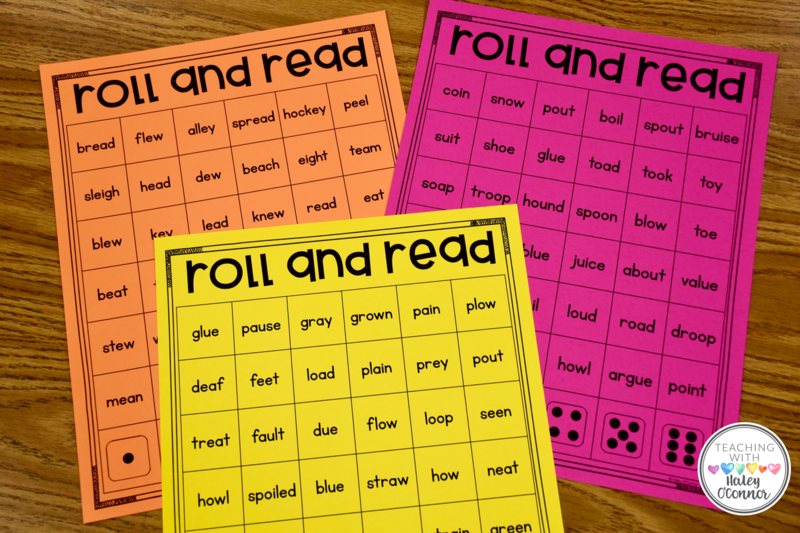 Roll and Read is a super fun way to practice fluency. I also found a few fun Youtube videos that you could play to build in more practice. 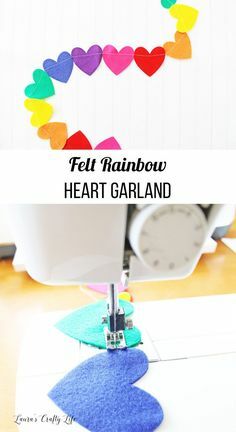 I created a Pinterest board with lots of my favorite pins from all across the internet! 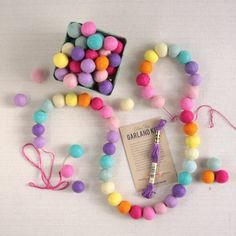 Live your blig! How do I access the printables? Hi, I’d like to get a copy of your word list and make it into an anchor. which packet is included in? Is it a pdf, that I can have enlarged? 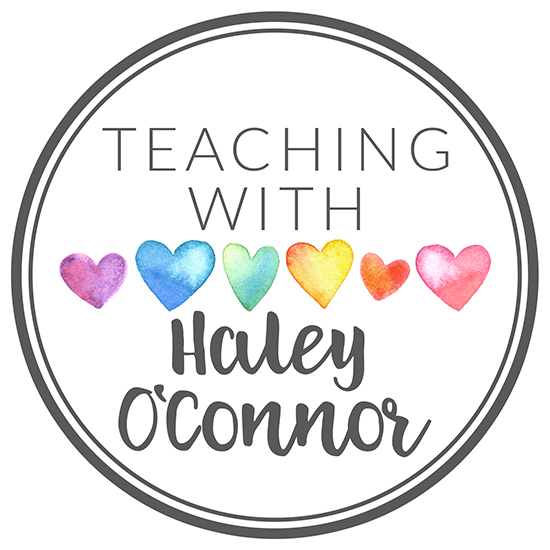 I was a teacher and now my focus is on my own family and kids. My son who is 6 is struggling with reading and these “rules” are just exactly what he needs to give him a boost forward. How do I access the printables?